Omni Cover Case from CaseCrown is a folding tablet case for iPad 2 featuring Apple’s Smart Cover technology. The back shell of the case is made of highly durable polycarbonate material, which protects the pad from bumps and shocks. The magnetic cover not only guards the tablet’s screen from scratches, but will also turn the device on and off upon closing or opening. The cover can also be flipped back turning the Omni Cover into a tablet stand case offering two angles perfect for typing and viewing multimedia. All buttons and ports of the pad can be accessed freely with the case on the device. 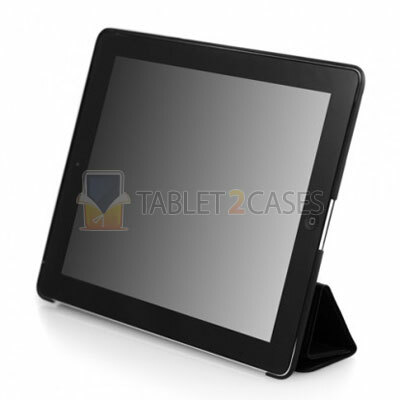 The ultra-slim design of the case provides a highly convenient mobility to proud iPad 2 owners. The case can be easily attached to the device via a unique clip-on application. 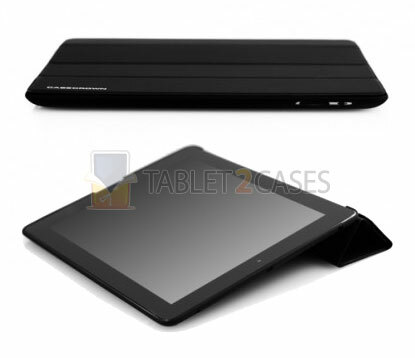 Tablet2Cases recommends to buy it now for $43.99 $35.95.